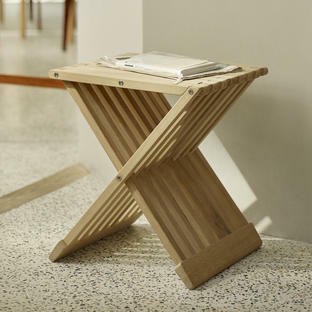 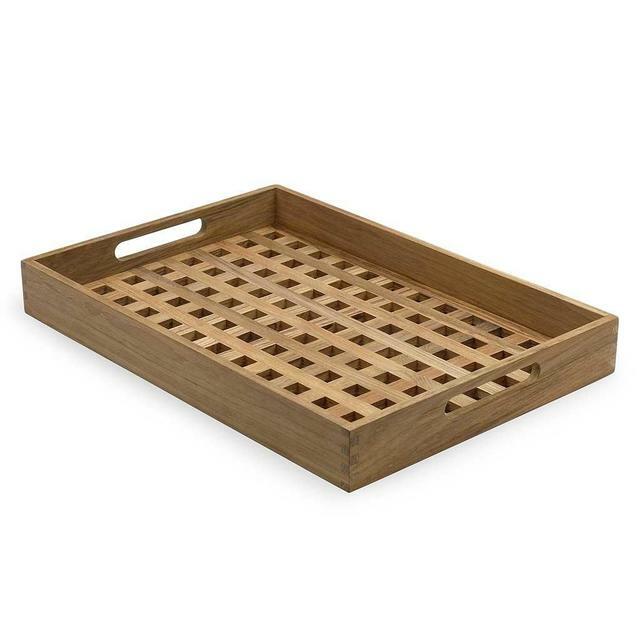 The Fionia Tray is a true classic, and is now an icon of Danish design. 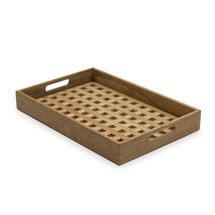 The tray is a common feature in many Danish homes, and makes a perfect gift. 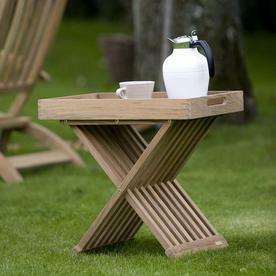 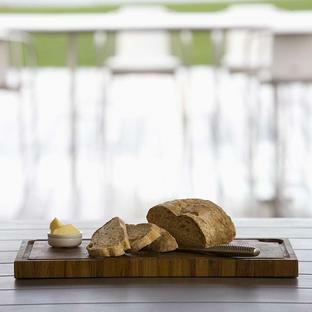 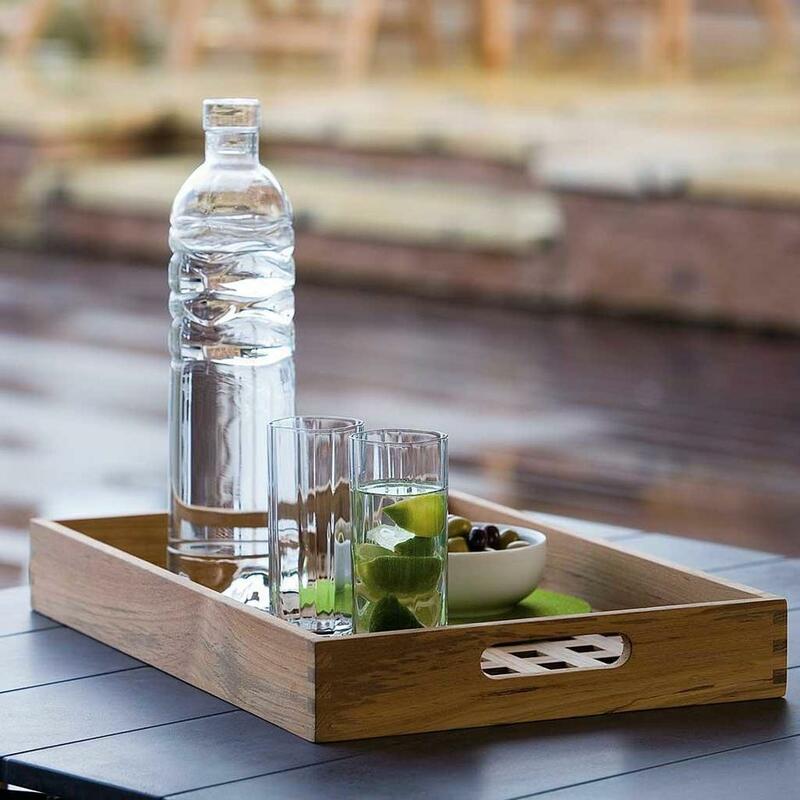 Being a teak, tray it is perfect to be used outdoors and even left outdoors. The large tray is also an accessory to the Fionia Table where it sits tightly over the top to make a butler's tray table. Your Skagerak items should be delivered within 7 working days. 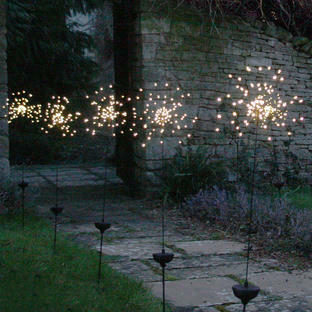 We will contact you on receipt of your order to give you more precise information.